Whether you are recording your first song, your 3rd album or want to lay down your bands first demo then we can help. Here at CPMR we take pride in our work to ensure your tracks are recorded, mixed and mastered to the highest standard possible. Calling all budding pop stars!!!!! Do you want to be the next Taylor Swift or One direction. Here at CPMR we provide use of our state of the art recording studio to make your birthday party one to remember. 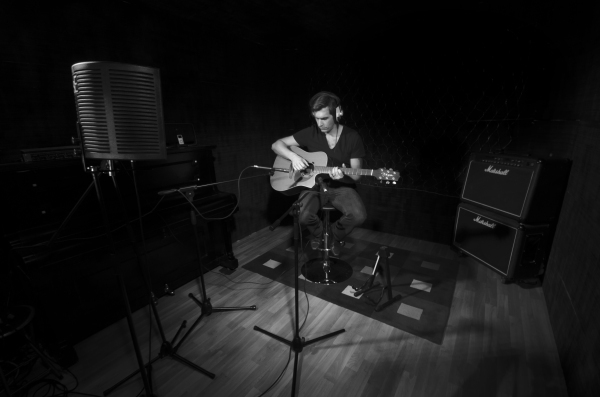 Learn the guitar or brush up on your vocal technique in our purpose built teaching studio. All levels covered from beginners through to advanced levels. Hi I"m Carl welcome to my website heres a little bit about me. Ive enjoyed great success alongside my brother as Journey South where we achieved No1 in the UK charts and double platinum sales with our debut album in 2006. This enabled me to develop my passion for songwriting and working in the studio. Thoughout my career so far I have been given the opportunity to work with some of the greatest and most succesful songwriters and musicians in the world. I have gained invaluable experience and knowledge that I would like to share with others to enable them to grow as artists and help to get thier music heard the world over. It had always been my dream to have my very own studio to work and produce new material and now CPMR is available to all musicans out there that would like to work with someone that shares thier passion and will not stop until the desired result is achieved. We have state of the art equipment and invaluable knowledge that will make your ideas come to life and result in a finished product to be proud of. Our studio is based in the beautiful village of Nunthorpe Middlesbrough why not come and give us a try. CCCCCCCCCCCPMR also offers one to one tuition in vocals and guitar here at the studio please see the tuition page for details. We are associated with music hubs throughout the North East such as Musinc, Cleveland School of Music and Tees Valley Music service.